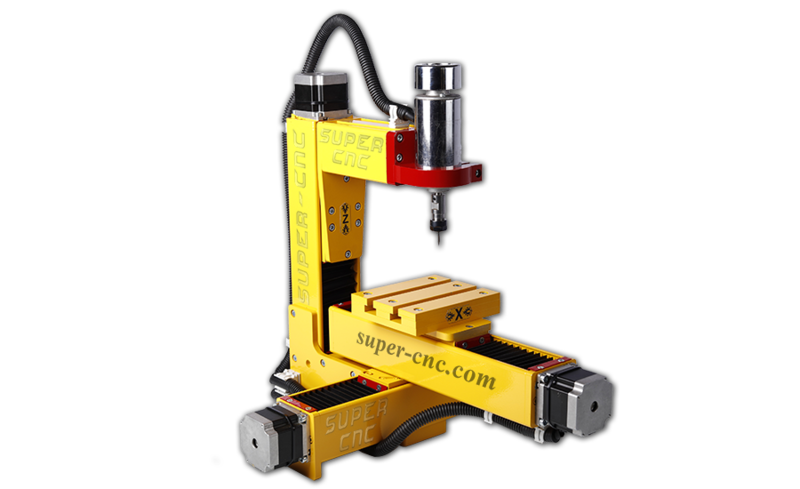 CNC micro tool manufactured by plant of industrial equipment "Super CNC" is perfect for training to work with CNC. 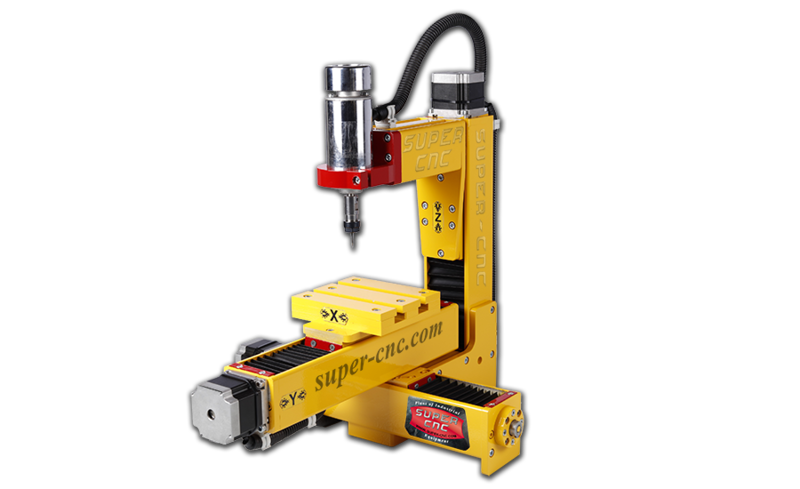 It can be used in schools, clubs of young technician, as a guide for teaching children to robotics. Milling tools for wood "CNC micro" are performed with the following dimensions of the working field: 100*100*50, 100*100*70, 150*150*50 and 150*150*70 mm. 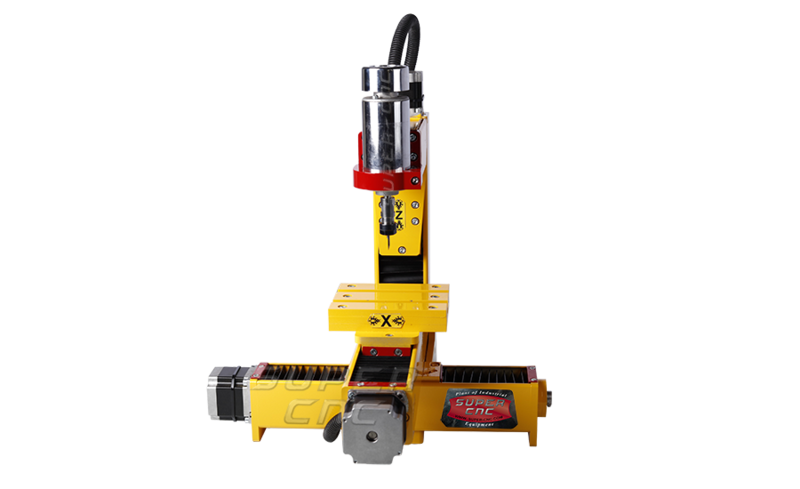 It is possible to set servos, and also installation of guide rails, a rotary axis for milling rotary parts. On this model can be installed spindle with capacity of 400, 800 or 1,500 watts.